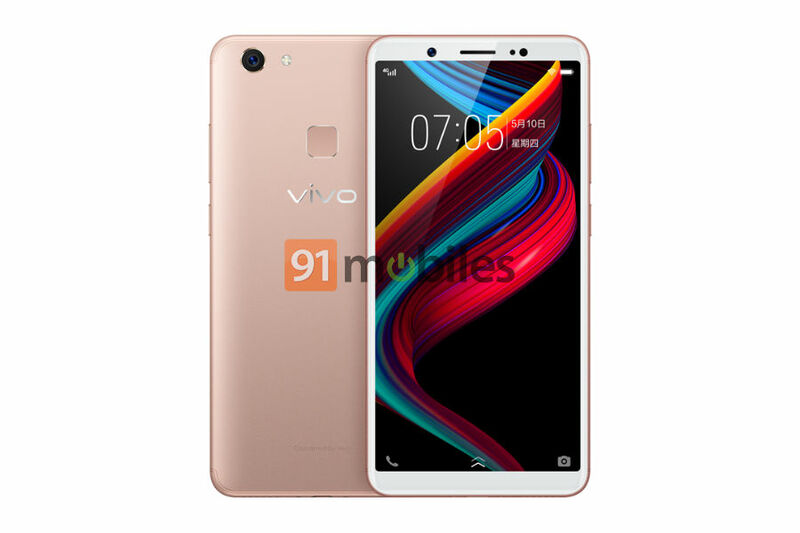 Earlier today, Vivo’s budget smartphone, the Y75s was spotted on the TENAA website. While the listing on the Chinese certification agency website didn’t reveal much, it hinted at the bezel-less design of the upcoming smartphone. Now, 91mobiles has been able to exclusively obtain the official renders and specs of the Vivo Y75s, which confirm the 18:9 display among other details. The Vivo V75s is fitted with a 5.99-inch display, which bears a resolution of 1,440 x 720 pixels. As per the renders, the handset will be made available in four colours options of Matte Black, Champagne Gold, Charm Red and Deep Blue. The unibody smartphone measures 155.87 x 75.74 x 7.7mm. 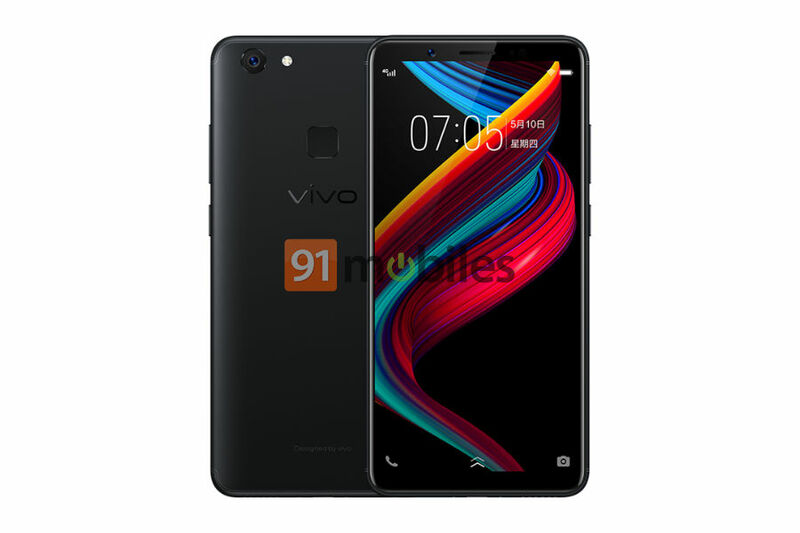 The device seems to feature a metal finish at the rear, which is similar to the recently-launched Vivo V9 (review). Under the hood, the Y75s comes powered by Qualcomm’s octa-core Snapdragon 450 chipset, which is clubbed with 4-gigs of RAM. In the storage department, the phone will come with 64GB of memory onboard, which can be extended further with the use of a microSD card. At the back of the smartphone sits a single 13-megapixel camera, which is accompanied by an LED flash. For selfies, the phone offers a 16MP shooter. Strangely however, the phone will ship with Android 7.1 Nougat, a build which is more than a year old by now. The package will be fuelled by a 3,225mAh non-removable battery. The Vivo Y75s will come with a Gaming Mode, which will ensure that there are no distracting notifications while you are playing games. 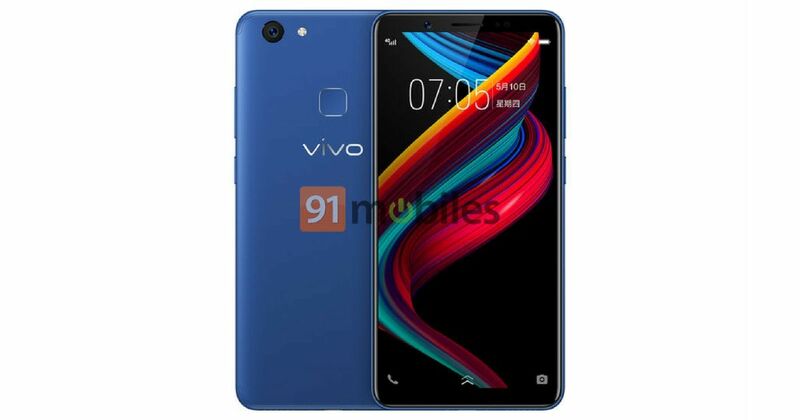 The handset will also support the AI Assistant called Jovi, which first debuted on the Vivo X21. Considering the fact that the phone was listed recently on TENAA, we believe that it’ll be launched soon. As of now however, there’s no info if the Vivo Y75s will make its way to India or not.